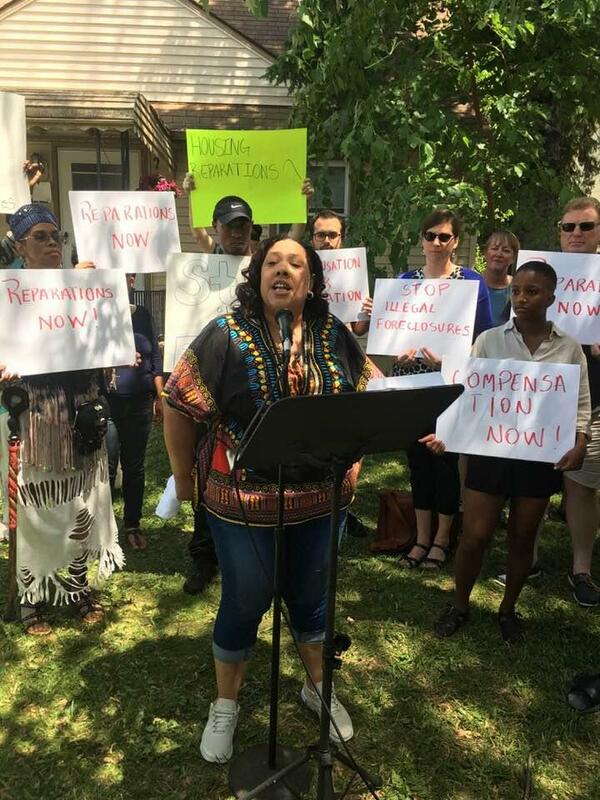 Sonja Bonnett and other members of the Coalition to End Unconstitutional Tax Foreclosures in front of Bonnett's new Detroit home, which the group acquired for her. The Bonnett family lost their home to property tax foreclosure in 2015. Nearly one in four Detroit properties was tax-foreclosed between 2011 and 2015. 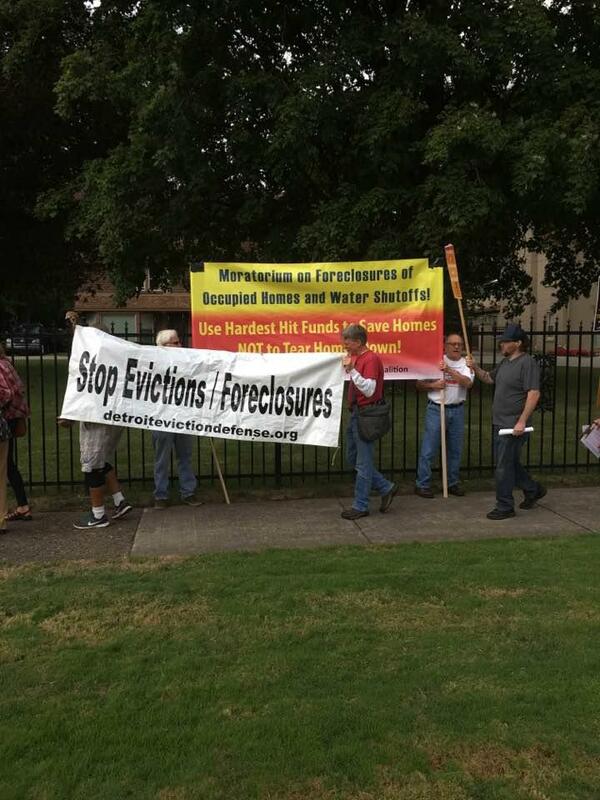 Some researchers, led by Illinois Institute of Technology and visiting Wayne State University law professor Bernadette Atuahene, say that massive foreclosure sweep was caused in part by Detroit over-assessing many of its properties, especially the lowest-value homes. Atuahene’s data show that from 2009 to 2015, 55-85% of Detroit homes were assessed at over 50% of their market values, in violation of Michigan’s state constitution. 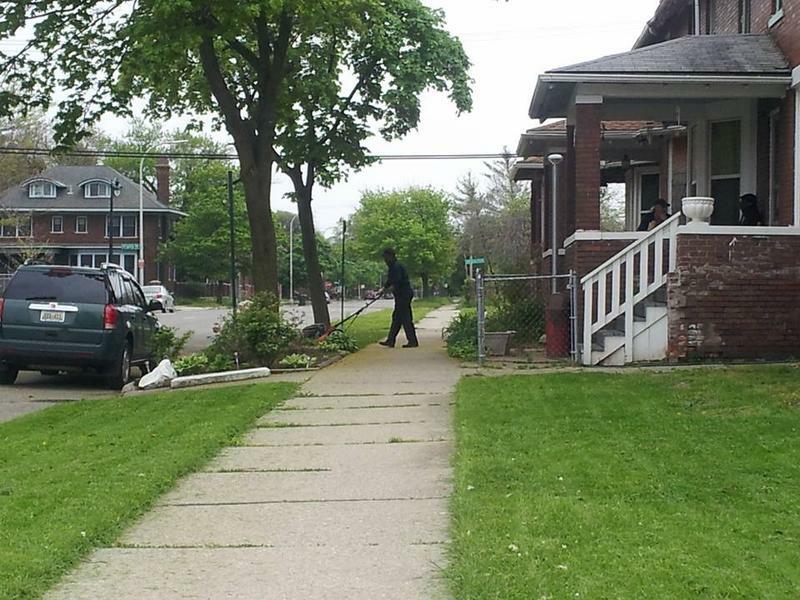 A new study co-authored by Atuahene estimates that 10% of all Detroit’s tax foreclosures between 2011 and 2015 were caused by inflated assessments. The result was “a historic number of tax foreclosures, undisputed evidence of unconstitutional assessments, which have led to illegally-inflated property taxes that people could not afford to pay, and so they were evicted from their homes in record numbers for property taxes they weren’t supposed to be paying in the first place. My God,” Atuahene said. “It leaves us in a position where we are calling on the city, we are calling on the county, we are calling on the state of Michigan, to make it right,” Atuahene said. Detroit Mayor Mike Duggan acknowledged that many city properties were wildly over-assessed for years, and Detroit completed a city-wide re-assessment of all properties in 2016. 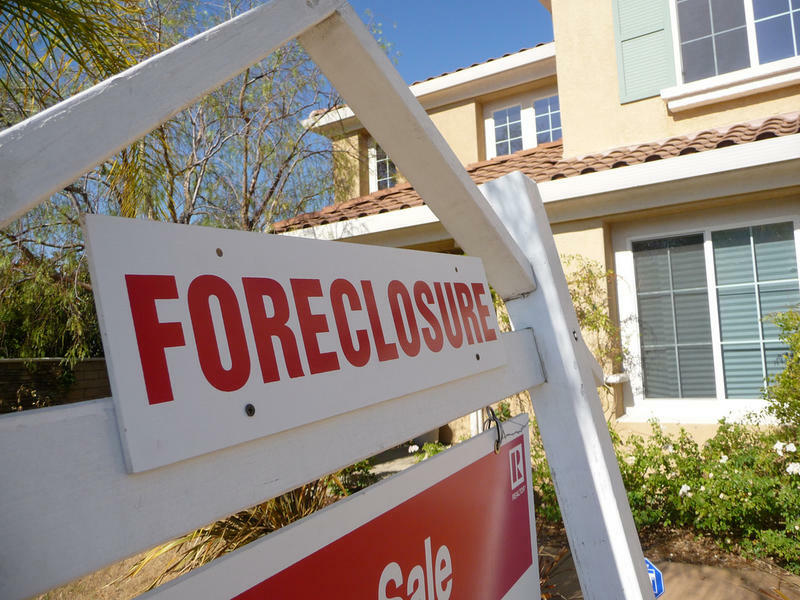 However, the city’s official position regarding the foreclosures deemed unconstitutional has been that homeowners who believed their properties were over-valued could have challenged their assessments through Detroit’s board of assessors or the Michigan Tax Tribunal. But the Coalition argues that many people didn’t know about that review process. Nor did they know about Detroit’s yearly poverty tax exemption, with which many low-income families could have avoided paying property taxes entirely. Sonja Bonnett says her family is grateful for their new home, but she also feels guilty about it. Bonnett says Atuahene’s data should have spurred the governments responsible for so many tax foreclosures to take action.